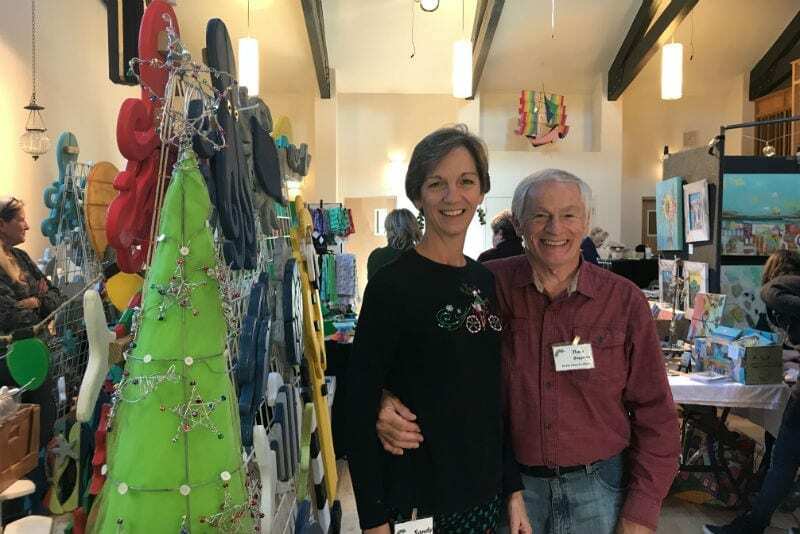 The Christmas season has officially begun on the Outer Banks with the return of Holly Days at All Saints Episcopal Church in Southern Shores. This marks the 16th anniversary of the popular holiday event where one can discover unique, locally-made products for your home or your Christmas shopping list. A total of 65 vendors applied to participate this year. 38 were accepted according to organizers Sandy and Dave Briggman. The bazaar runs Friday through 6 p.m., and Saturday from 9 a.m. to 3 p.m. Barbecue and more will also be available in the cafe from 11:30 a.m. until 1:30 p.m. 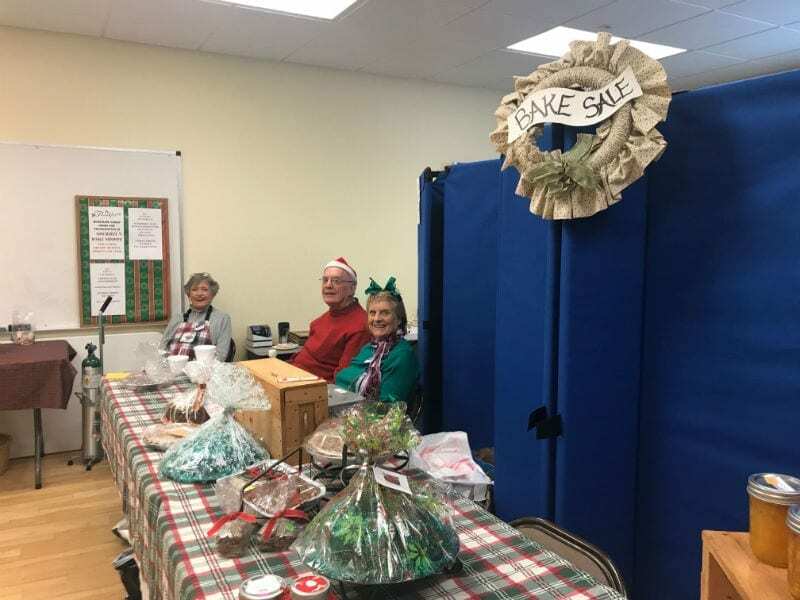 The vendor lists include handmade jewelry, pottery, original photography, painting, fabric, and yarn creations, wooden art, painted glassware, Christmas decorations, ‘Second Sail’ jewels, frozen casseroles from the North Pole Shop, the Gourmet Bake Shop, silent auction, raffle items, a sandwich/lunch shop and more. Old favorites such as artist James Melvin and photographer and Yellow House Gallery owner Eve Turek will be back along with newcomers such as Brad Price (oil painting, oil cloths), Corissa Snyder (Surfer & The Sea), and Julia Bancroft (Opus Stone Concrete).